On Thursday, U.S. Sen. Marco Rubio, R-Fla., who has been active on Capitol Hill trying to get funds to help the Sunshine State cope with toxic algae, toured parts of the Treasure Coast and focused on the problem. Along with staff from the U.S. Army Corps of Engineers and the South Florida Water Management Division and local officials, Rubio toured the St. Lucie Lock and Dam. After the tour on Thursday, the Florida Republican weighed in on the matter. 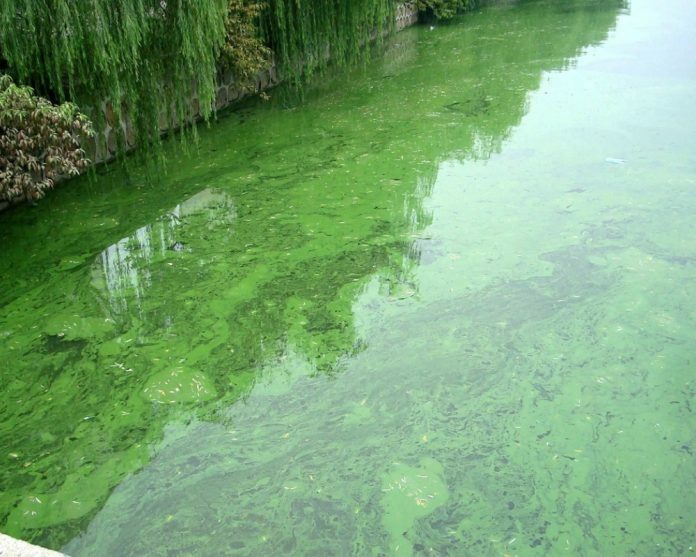 In recent days, Rubio has increasingly spent more time on the toxic algae problem. Last week, he toured Captiva and saw how the problem has grown. He has also brought out the “South Florida Clean Coastal Waters Act” a bill to have the Interagency Task Force on Harmful Algal Blooms (HABs) study how HABs in Lake Okeechobee and across Florida form, how they can be dealt with and how the federal government can help combat them. With help from U.S. Sen. Bill Nelson, D-Fla., Rubio also successfully led efforts to ensure that $1 million of Centers for Disease Control and Prevention (CDC) funds will be used to help parts of South Florida impacted by the toxic algae.